PassCar007_2 Model of compartment coach 'Ammendorf' Lithuanian Railways 8500.00руб. PassCar012 Model of compartment coach 'Ammendorf' named train 'Aurora' 9000.00руб. 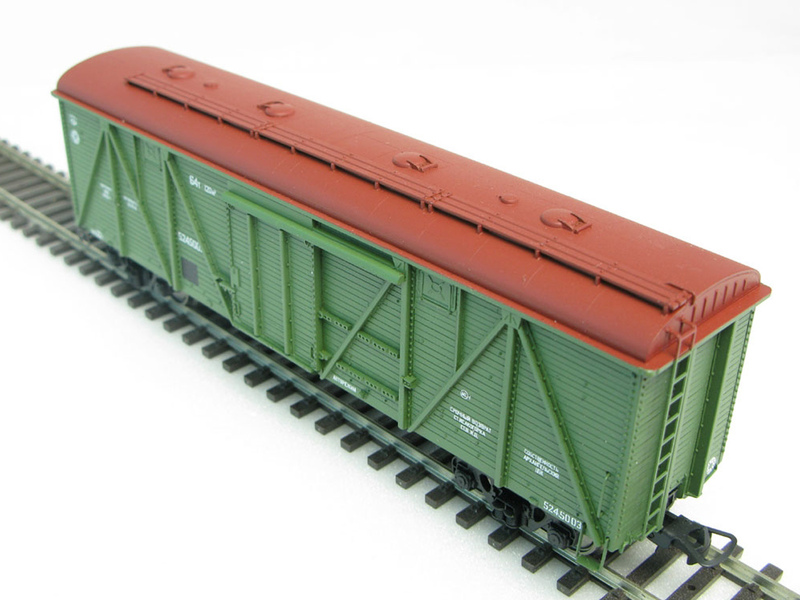 PassCar006 Model of compartment coach 'Ammendorf' named train 'Repin' 9100.00руб. PassCar017 Model of compartment coach 'Ammendorf' named train 'Rossia' 9000.00руб. PassCar020 Model of compartment coach 'Ammendorf' named train 'Smena' 7800.00руб. PassCar016 Model of compartment coach 'Ammendorf' named train 'Volga' 9000.00руб.